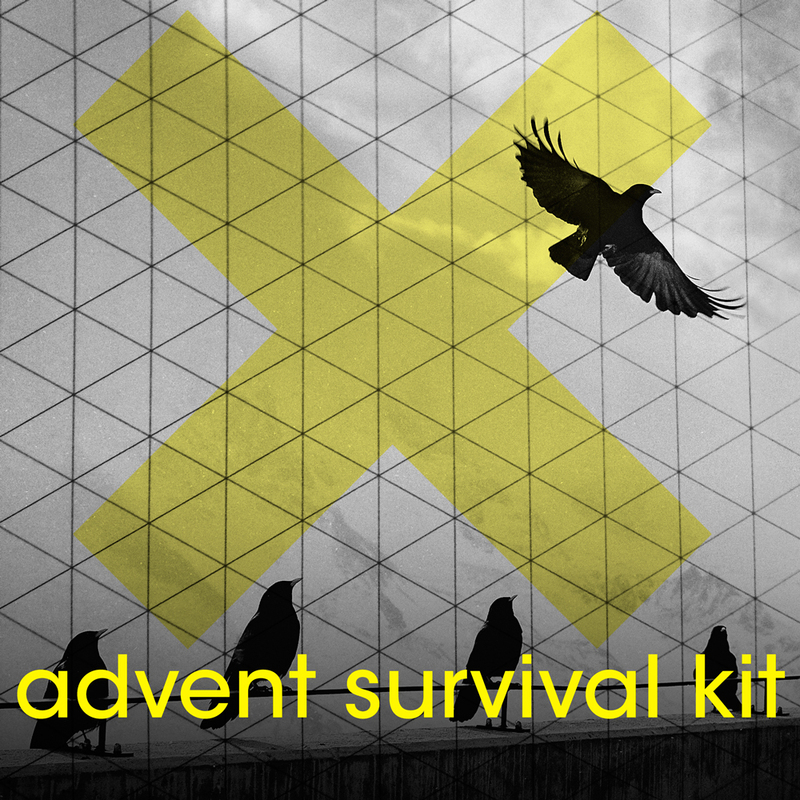 This year I put together an advent-survival-kit of 3 tracks each day, over 24 days. It pulls me away from speed, away from mass, and away from thoughtless consumption. I invite you to check every day and feel something.